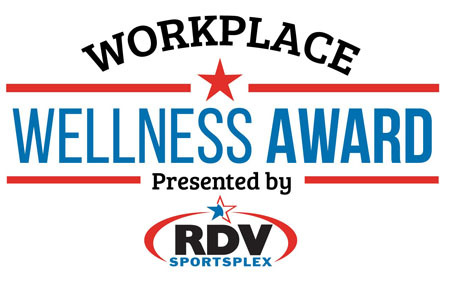 Nominate your co-worker for the IOA Corporate 5k Workplace Wellness Award. You know that person that is always bringing a healthy lunch to work, drinking jugs of water or encouraging you to use the stairs. It’s time they get a little recognition. Plus, all nominees receive special recognition on race day! The nominee that receives the most Facebook likes (by March 26) receives the Award.